You've Been Cooking Your Sprouts Wrong This Whole Time! This could be the reason why most people think they taste horrible...because we've been cooking them wrong! 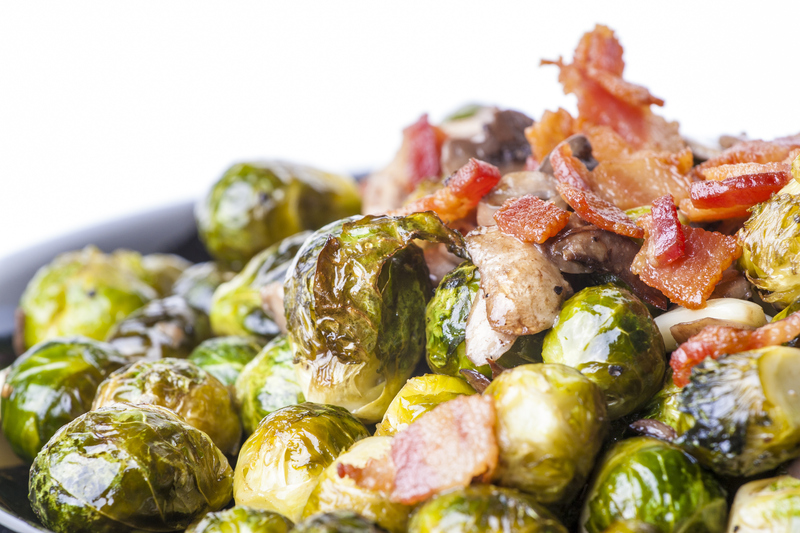 Brussels sprouts are a Christmas dinner staple but they're not to everyones taste. But the reason why many don't like the flavour of the hated veggie is because we've apparently been cooking them wrong all along! Most of us cut a cross in the base of sprouts before boiling them, but expert Matthew Rawson told The Sunday Telegraph that this destroys the flavour. Read More: Turkey Tips: How NOT To Cluck It Up On The Day! Apparently, stir-frying, steaming or microwaving would create a much better flavour. He said "Boiling them was traditionally the way of doing it, but putting the cross in puts in too much water". This, in turn, makes them turn soggy and ruins them but in recent years people have been getting more experimental with this downtrodden veg and proving that they're not just for Christmas! Inventive recipes include adding chestnuts, pancetta and sprouts in a pan to make a fancy stir fry. Let us know if you have a snazzy way of cooking your Brussels sprouts!